Customer Contact Week Europe is a platform that will put you in front of senior contact centre leaders - the 2017 event attracted over 190 attendees from 103 companies and 22 countries. 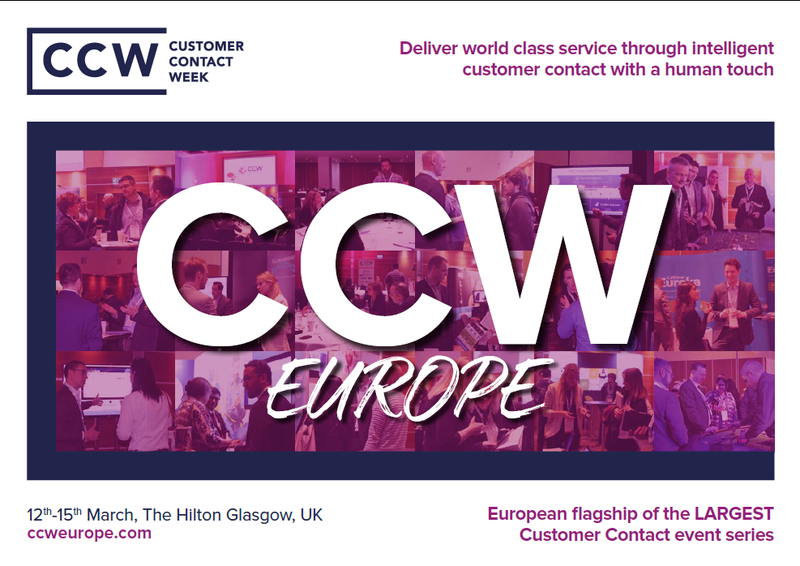 As part of the largest global CCW event series, which has been running for 18 years, connecting customer care, CX, and contact center leaders across the globe, the team behind CCW Europe leverages the demand for insight from their CX Network and CCW Digital communities, which have a combined memberships of 169,000+, to drive attendance to the event. Access full details of the event in the brochure, or to arrange a call with Iliana Damoutzidou email sponsorship@iqpc.co.uk or call +44 207 368 9300.